SWIG is a worldwide luxury hip flask brand. We put a lot of effort into quality of our product, therefore we are happy to give lifetime guarantee. Swig flasks are designed to last for generations. 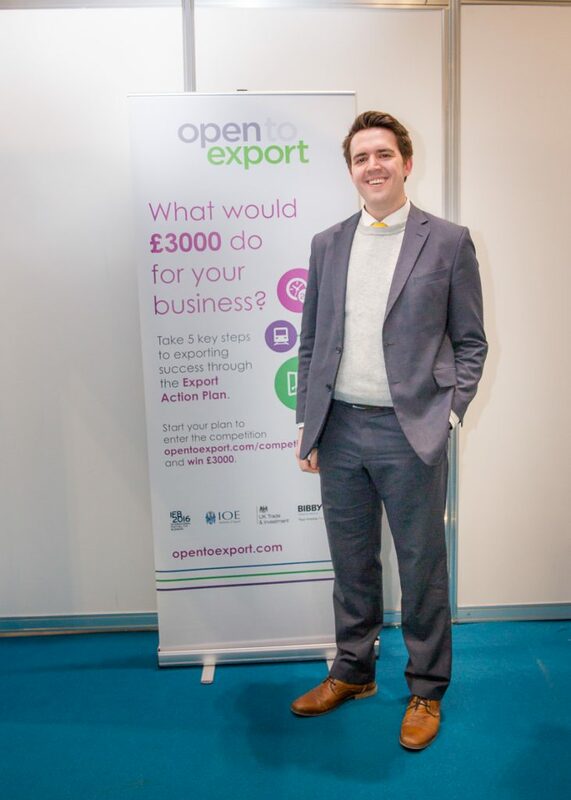 What is the business and where are you now with your export plans? Our plan looked at the US specifically and we’re in the first stages of making the site US friendly to promote US products. We are also offering subsidised next day delivery to and we are on top of our customs arrangements so nothing gets stopped any more. We’re now selling 200% more than we were to the USA from when we started the plan. How has the Action Plan helped SWIG? Completing it was brilliant. It focussed attention on many areas and made you think about lots of things. By the time I’d got to the end of it, I was dealing with things way out of my comfort zone I hadn’t thought of before. You can’t skip a page so you have to think about all of it. By the time I finished I wasn’t thinking about the competition but about the action plan itself. Very enjoyable. The judges put us at ease which was great.